Students attending Abington College are either assigned to a professional adviser or a faculty member. (Hint: this information is also available in LionPATH on the bottom right of the Student Center). 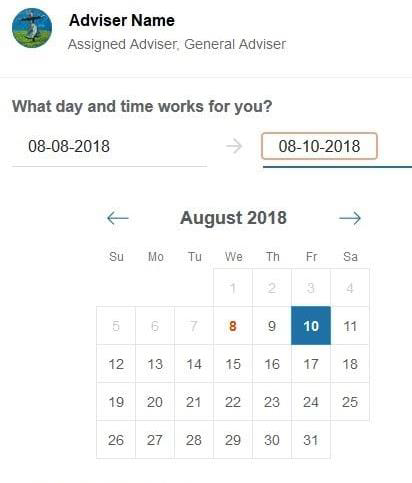 In “My Success Network” click on the arrow next to your advisers name and select "Schedule"
Click the “x” in the upper right of the appointment block on your Dashboard. 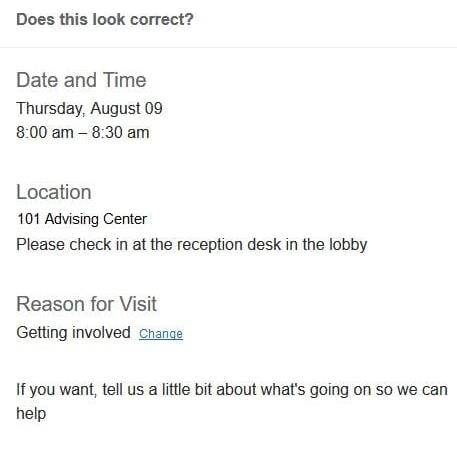 If you do need to cancel, please do so well in advance and give your adviser some reasons why the appointment is being canceled. Follow the procedures above to access the “My Success Network” navigation pane. For most faculty, online scheduling is not available. Use the provided email address to contact your faculty adviser and arrange a day and time.